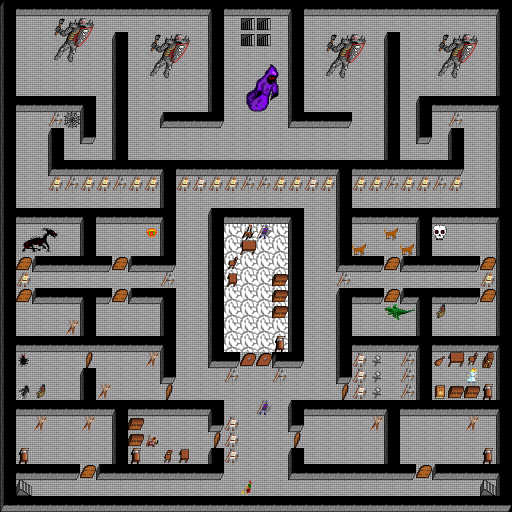 Map Grey Cavern, Dungeon, in region Somewhere out in the Wilderness. Map level: 35. 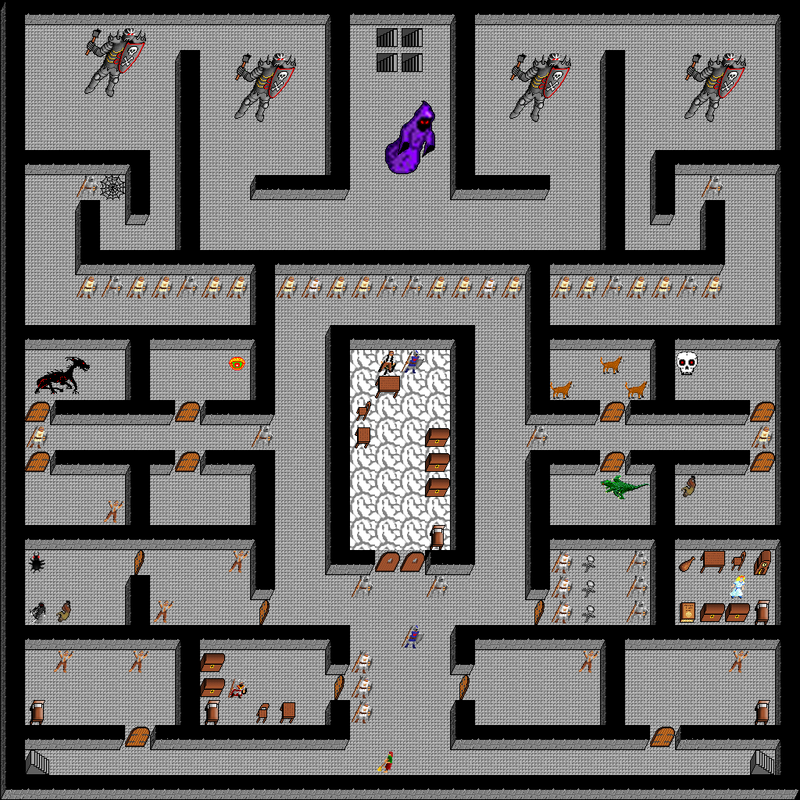 Monsters on map (level from 1 to 80): basilisk, castle guard, cleaning woman, demilich, dog, greater dwarven guard, grimreaper, princess, prisoner, Royal Guard, Royal Sentry, sentry, spider, titan, Warden, wyvern.